The only movie theater in Selma is set to reopen this weekend after a temporary shutdown. 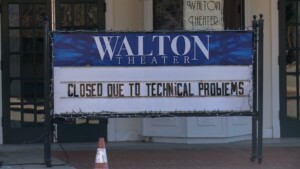 The Walton Theater has been closed now for about two weeks because of technical problems. Theater operators say no sound could be heard on movies during playback. 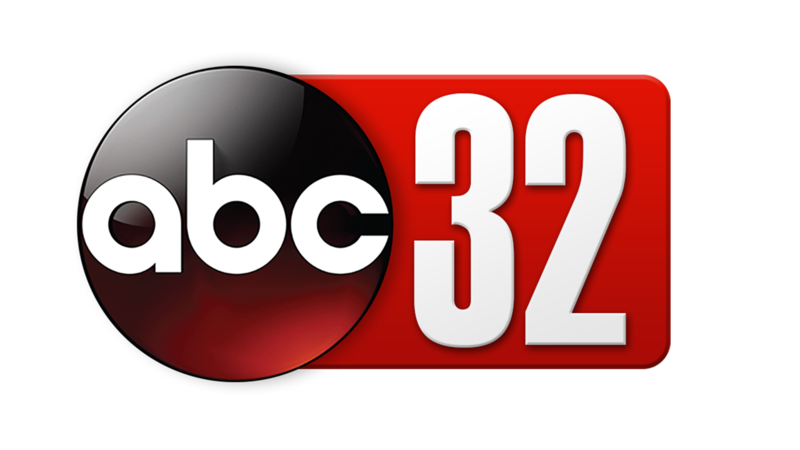 They say a special audio processor had to be ordered for the equipment — and installed by a technician — to fix the problem. “A lot of people been nervous about the theater being closed. 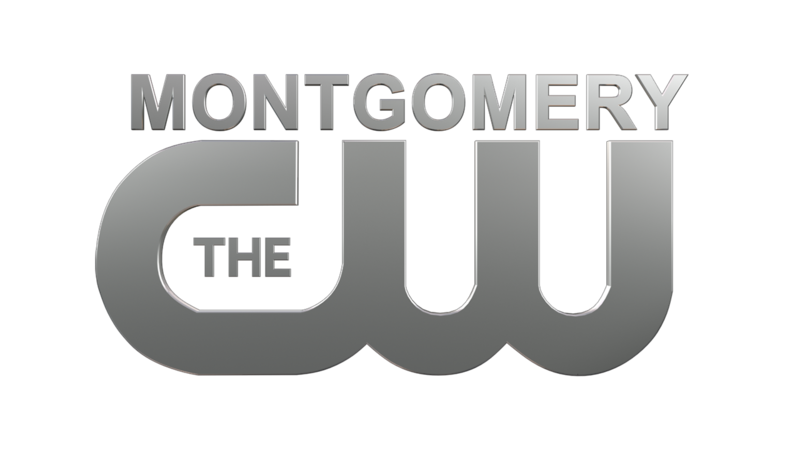 And we got great support from the community,” said Rev. John Grayson. 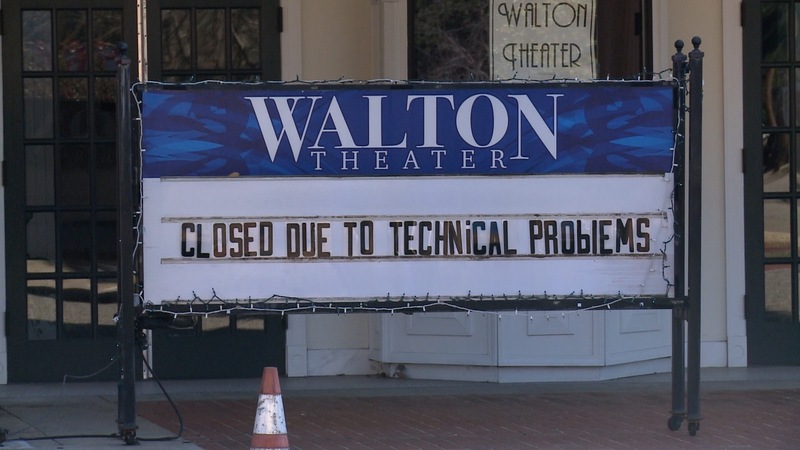 Grayson say the theater should be up and running and back to normal — by the weekend. He says the feature presentation — will be Aquaman.